Metro Exodus, the next entry in the Metro franchise, has been officially delayed to early 2019, according to a financial report from THQ Nordic. Metro Exodus was originally supposed to release in Autumn 2018. The report states that THQ Nordic is “looking forward to Deep Silver’s next key release, Metro Exodus, now expected in Q1 2019.” THQ Nordic had acquired Deep Silver back in February. 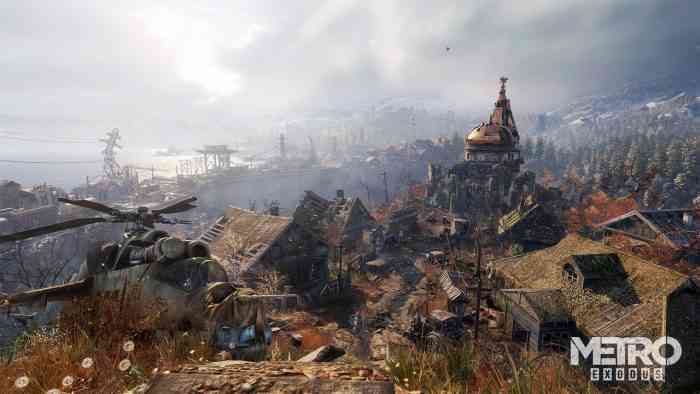 Metro developer 4A Games and Deep Silver, the publisher of Metro Last Light and Metro Exodus, acknowledged in a joint statement that the delay was “disappointing news” for Metro fans but said that Metro Exodus‘ development was still going well. “We want everyone to be able to experience what is the most ambitious Metro game to date at its absolute best and therefore we have taken the decision to move the release date to Q1 2019,” the statement continued. THQ Nordic’s financial report also revealed that Deep Silver would be publishing Wasteland 3 and Bard’s Tale IV, both of which are RPGs being made by inXile Entertainment.